KPCC In Person and “The Frame” presented an intimate, hour-long conversation and one-man concert with the award-winning pianist. Bowers talked about scoring for film and television, and played selections from his own compositions and his new film, which stars Viggo Mortensen and Mahershala Ali. 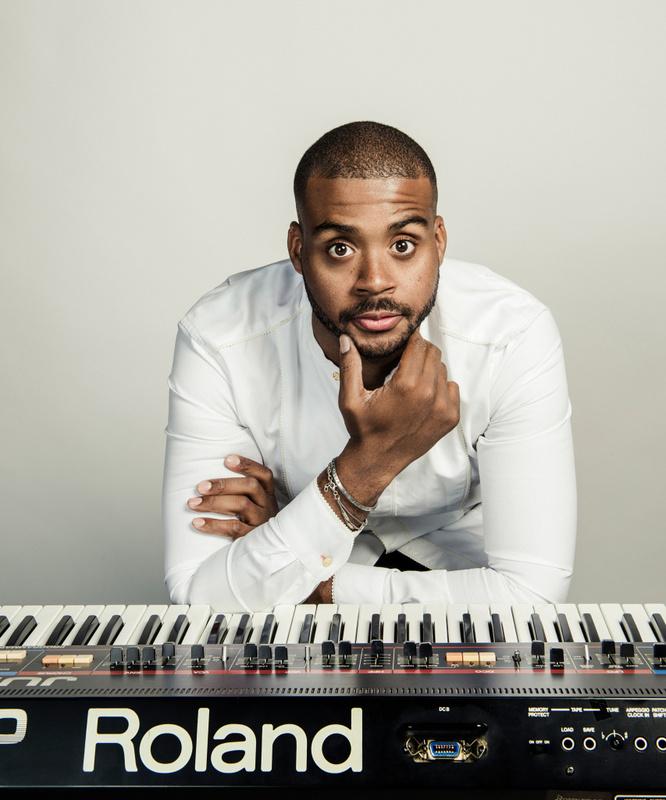 Bowers studied at the Colburn School and Juilliard and won the Thelonious Monk International Jazz Piano Competition at 22 years old. Now 29, he is a Steinway-sponsored artist and has performed with José James, Marcus Miller, Kanye West and many more. His film and TV compositions include “Little Boxes,” the Netflix series “Dear White People,” and the upcoming “Green Book,” a look at the great pianist Don Shirley that is considered a favorite for the best picture Academy Award. Tune into “The Frame” weekdays at 3:30 p.m. on 89.3 KPCC.